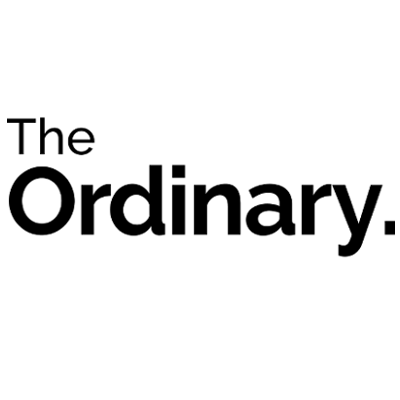 I recently started using some of Deciem's The Ordinary products. I love the ethos behind the brand - effective, widely available, inexpensive ingredients without the massive mark up so common in the beauty industry. The formula is a thick, pearly liquid that absorbs quickly. Use it before water based serums or heavier creams. 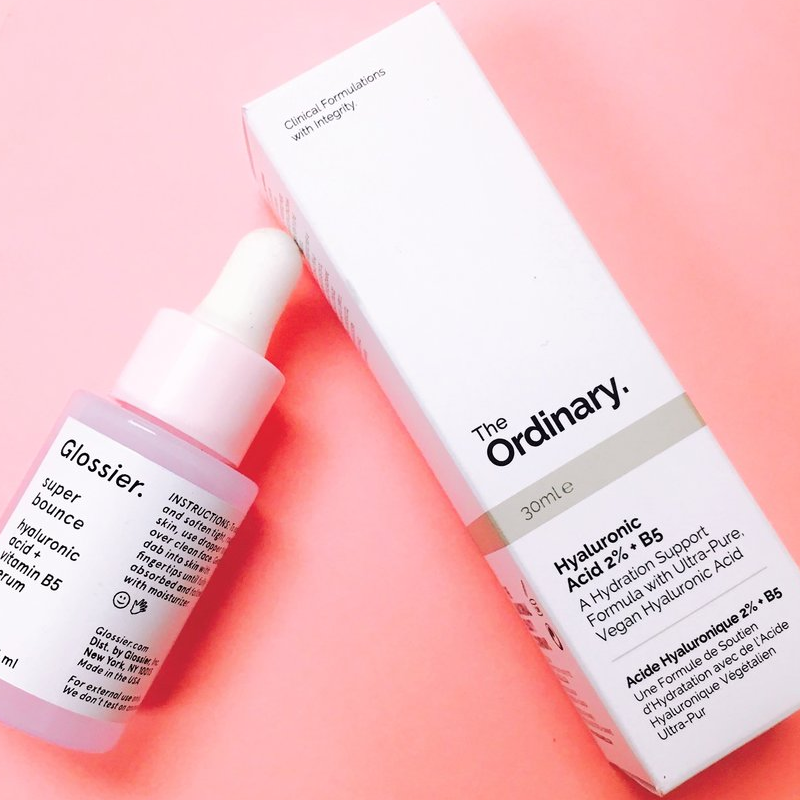 This is doing a really fab job of boosting the hydration on my drier areas, like around the eyes. I did have to wait a bit for the order to come, but the company does its own manufacturing, so delays are sometimes inevitable. Be patient. You'll be glad later. This product from The Ordinary is great. 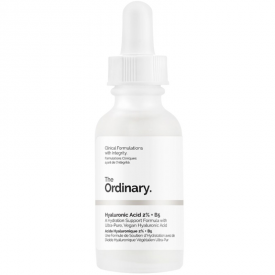 It is just a hyaluronic acid solution, which I use as a serum step. It really helps to hydrate my skin. The glass bottle with pipette might not be ideal for travel but has a simple appeal. I was able to get every last drop out of the bottle. 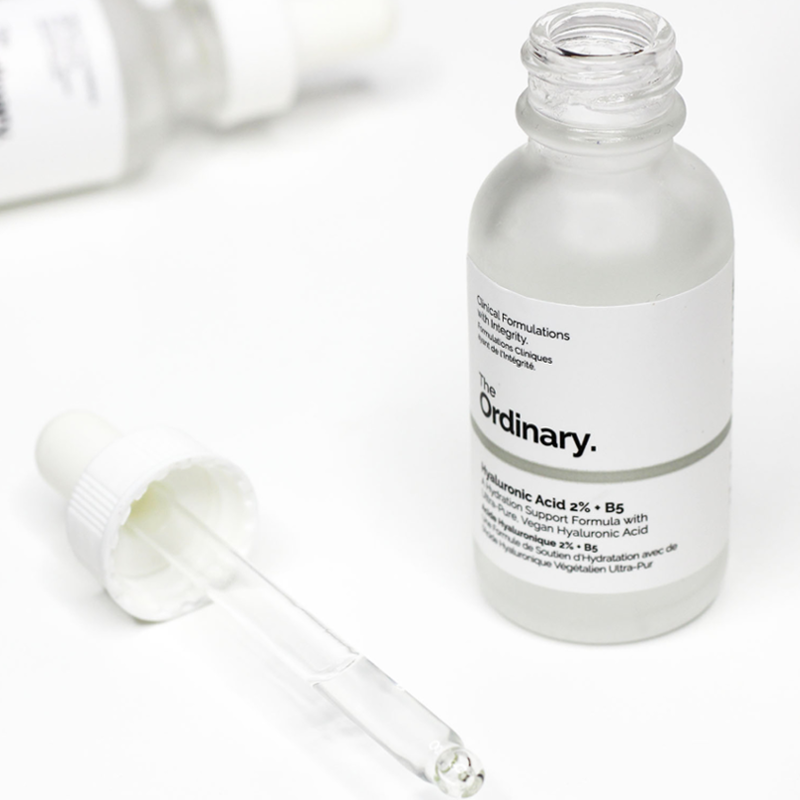 "I recently started using some of Deciem's The Ordinary products. I love the ethos behind the brand - effective, widely available, inexpensive ingredients without the..."